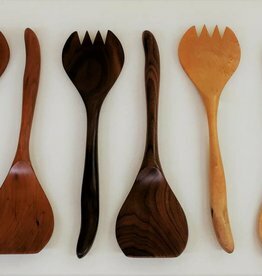 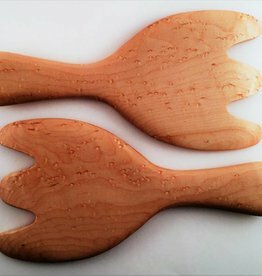 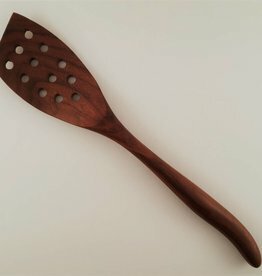 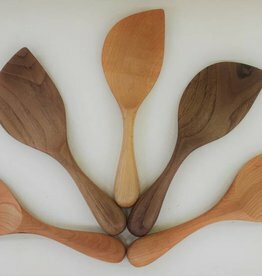 "Click" to view details and order our most popular spoon. 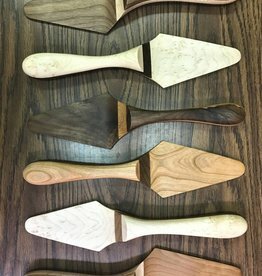 "2nd Day of Christmas Item"
"Click" to view wood options, description and to order. 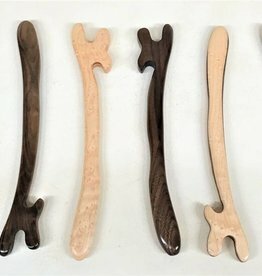 "Click" to view description and woods available for this cool tool!